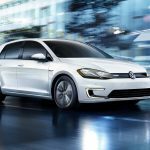 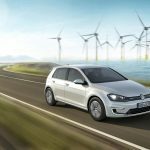 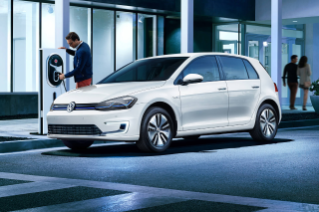 The Volkswagen e-Golf is VW’s second electric car, following close behind the VW e-Up! 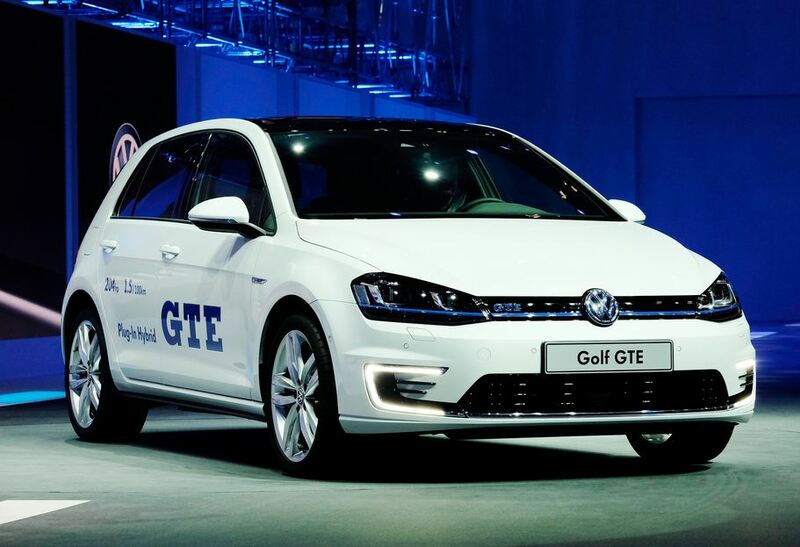 Clearly, it’s an electric version of VW’s extremely popular Golf model. 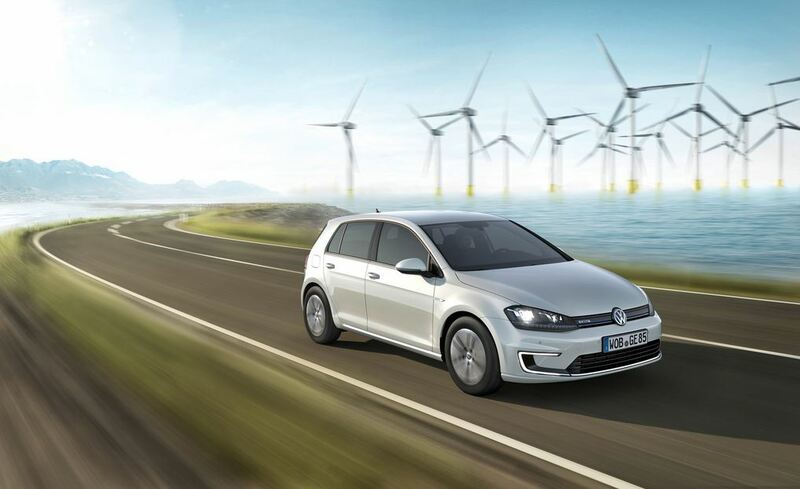 The e-Golf is one of the closest competitors to the world-leading Nissan LEAF, so it could potentially see very big sales numbers. 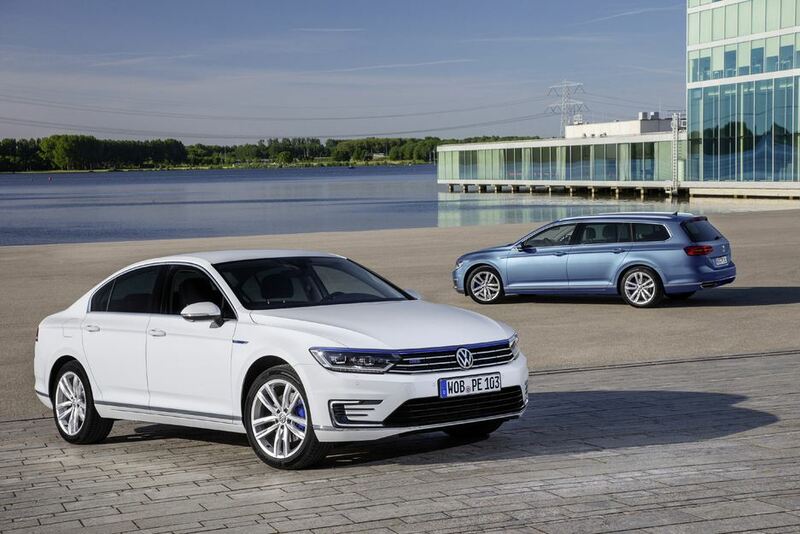 However, its significantly higher price is certainly keeping sales down a lot, so VW will have to change that if it actually wants to sell this car. 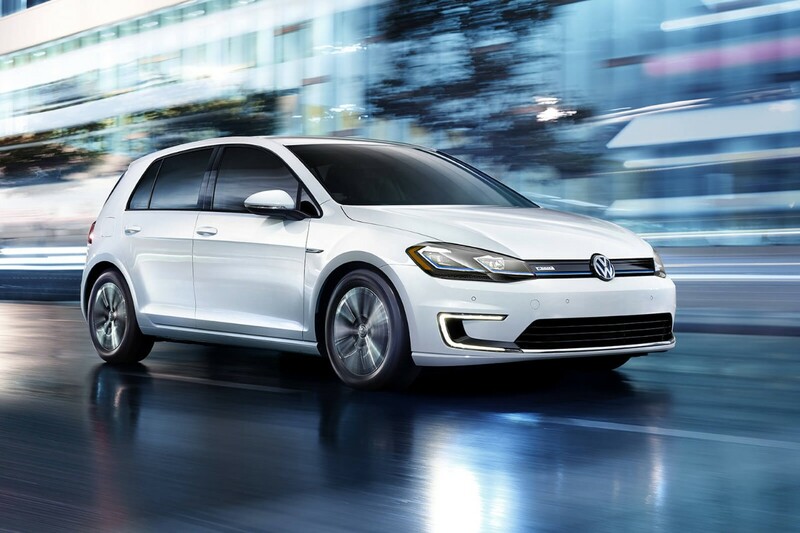 I really love the Golf, so I was super excited that they finally made an electric version. 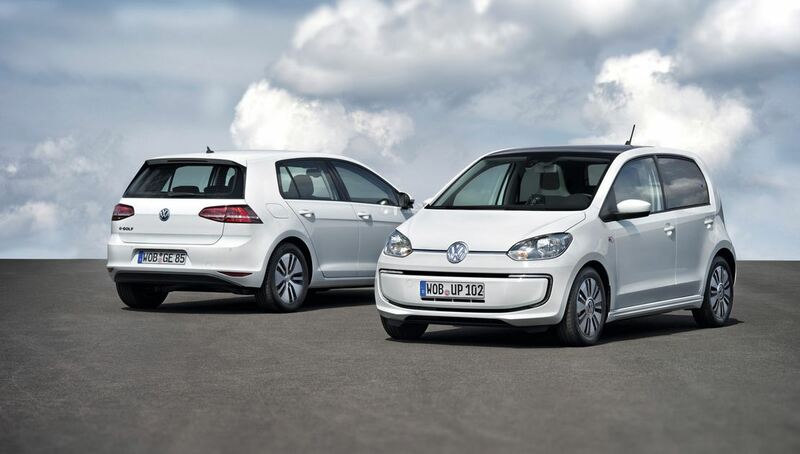 A lot of it is essentially identical to the standard Golf. 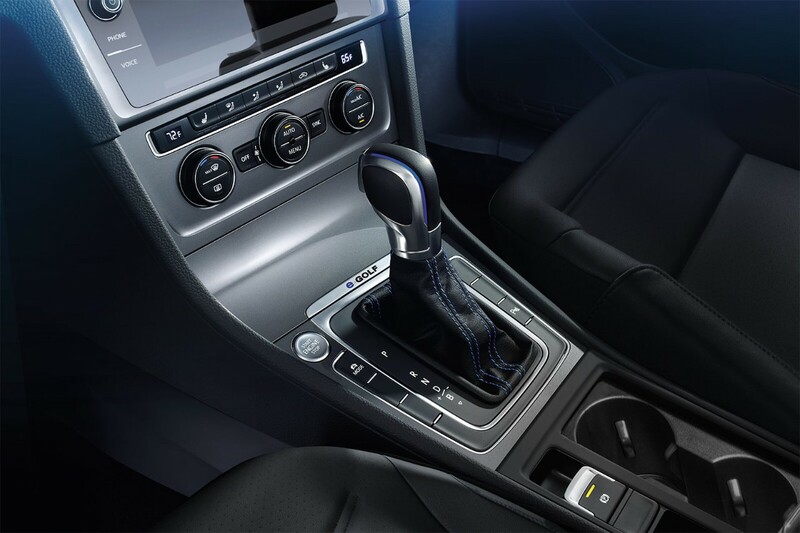 The interior is made with high-quality materials and none of the cheap plastics you’ll find in some cars. 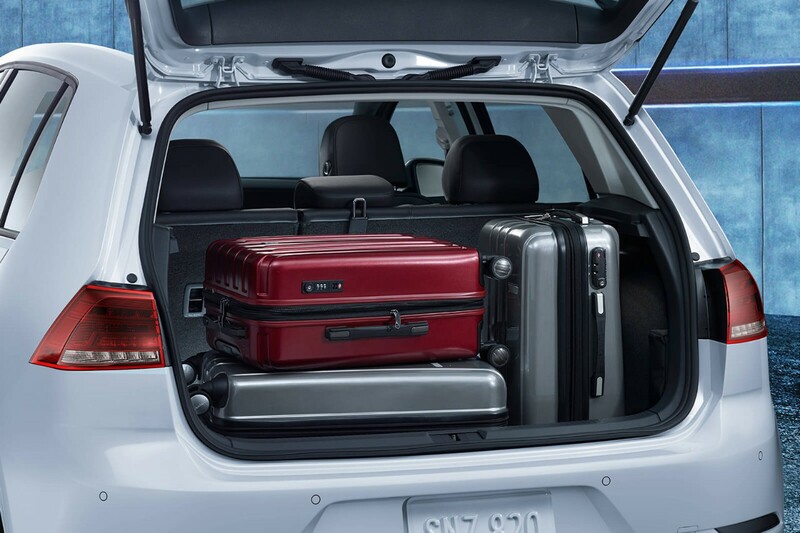 And it feels very roomy – plenty of legroom. 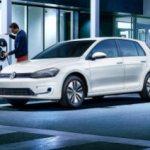 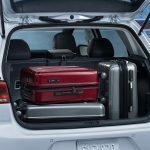 The e-Golf has an added function that helps you find the nearest charging points, however it’s not always helpful since it doesn’t tell you about the kind of chargers provided. 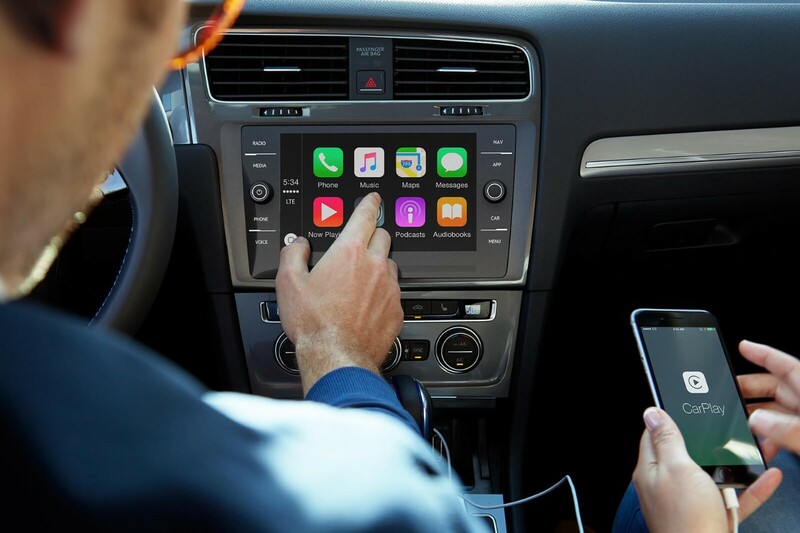 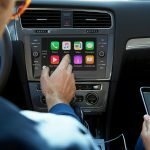 I’d say this is my only problem with an otherwise amazing car – finding a decent place to charge that is also convenient is very difficult.